300 to 1500 words. Send a 50 to 100 word bio and a jpeg photo. 12 font. Microsoft Word. The Lydia Circle, Global Missions Prayer Force and Faith at Work Ministries are excited to announce the opportunity for you to share your true stories, poems and testimonies about your prayer experiences and become a published author in our book. I know each of you can testify as to how God has answered prayer. So why not write your story or provide an article to encourage and empower others and to glorify God .The purpose is to show how the power of prayer works in your life, to motivate and to encourage others to make prayer a daily part of their life and to glorify God! 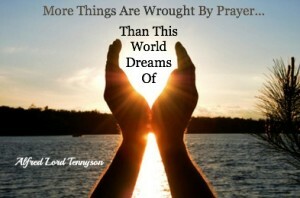 Accordingly, “The Prayer Book Project” is a collection of true short stories, articles or testimonies about the following: your experience in learning to pray, experience on the prayer line, experience on the prayer boot camp, how God answered your prayer in adverse circumstances or in life’s stressful moments, how God’s ‘no” answer was a blessing and the best answer in a situation, the power of praying in unity, and how prayer changed you in a situation. The story can be funny or serious. Who Can Be a Contributing Author? Men, women and children-All are invited. Share this with friends and your ministry. • The opportunity to become a published author and to submit a short author bio that can include your website to promote your business. • Each author will retain the copyrights to their own material. You are providing permission for the use of your story or article in the book. • Retain reprint rights of your own work. • The best thing to authoring your own book and at a minimal cost. • Your original story will be professionally published in a book. • The opportunity to list your name and website with a short author bio. • A complimentary copy of the physical book. (Yes , you can order more and sell it). • Contributing authors are welcome to sell the book on their own. • Another stream of financial revenue where you determine your results. • Co-authors behind you promoting and marketing the book to their audience. Email address: For more specific information and for answers to questions regarding the Prayer Book Project only. Send name, email and telephone. 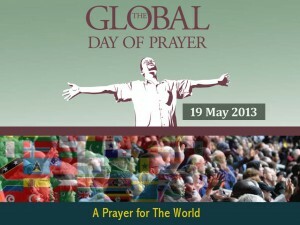 Today and this week- Pray for the healing of the nations. Pray for the world. Select a nation to pray for Read about the nations and pray for its concerns. It’s biblical. Pray with a vision of repentance and hope. United by a Prayer for the World, Christians from all over the world, from different cultures and denominations, from many diverse streams will gather in their homes, or where appropriate, assemble in stadiums, public auditoriums and open squares and many will devote portions of their Sunday morning Service to united prayer. Pray with the same vision of repentance and hope. As at the first Pentecost, we’ll worship God openly in Christ’s name and pray for the healing and blessing of the nations. As much as possible, we are seeking to gather in places beyond the walls of our church buildings. Pray at block clubs. Prayer walk your neighborhood. On this day we are all praying WITH the world as we pray FOR the world. I am a God-fearing Christian who believes that a balanced life is important. I am a person who believes in helping others. 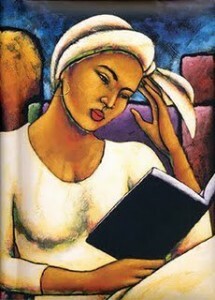 I make time for prayer, meditations, and studying the Word of God. I understand the importance of a dedicated prayer life and spending quality time meditating, studying, and having a dialogue with God. 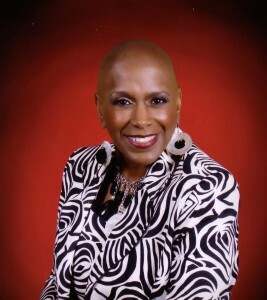 Since I am on the road everyday going to visit my patients, I utilize some of that travel time to commune with God. 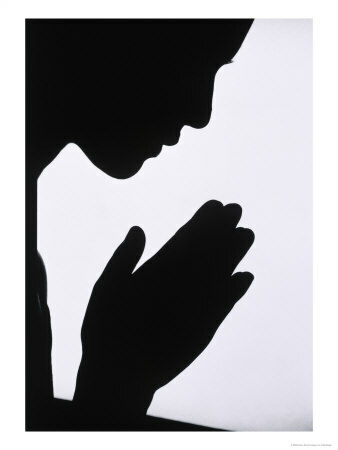 Describe the importance of prayer and intercession in one’s life? 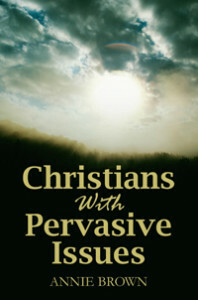 Christians with Pervasive Issues is self-help book. The main focus is forgiveness. We have a need to present ourselves to God in humble submission and ask God to forgive us and deliver us. With God forgiving us in mind we need to understand that God forgives us when we come clean and not try to hide behind our issues and use excuses for unholy behaviors. This book was inspired by God. I had never given any serious thought to writing a book because I felt inadequate to do so. However, when one learns the voice of God then we will know when God is speaking and when God spoke those words about Pervasive Issues, I definitely knew it was God, and not me. I share in the book that I did not even know the meaning of pervasive. And believe me, I tried to ignore the command to write, but when God has something for us to do, He will allow us to wander around in the wilderness and when we finish wandering God’s instructions will not have changed. 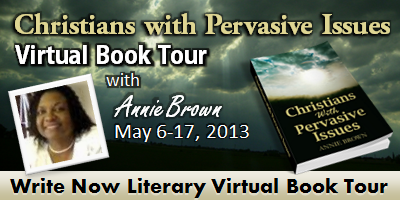 I want readers to learn that forgiveness brings freedom. If we need to forgive others or ask others to forgive us, we need to get whatever the issue resolved before the end of life. As a hospice social worker, I have witnessed so many people being agitated and restless. These persons cannot get comfortable and they continue to say they are in pain but no amount of medication can reduce emotional pain. It is as though, those issues that have been unresolved rear up and say “you thought I was gone but I am not so peep-a-boo”. The sad thing is that sometimes a person’s cognitive abilities to process matters are gone and it takes spiritual discernment and special skills to be able to dig under all that rubberish to find what the issue is so that person can find peace. I learned much more about patience and the need to wait on God. My greatest desire is that people will take care of their unresolved issues before the end of life so that the transition will not be cluttered with emotional pain and agitation because there is no inner peace. Spare time….I could ask, what is that ?…..but on a serious note…I love to spend quality time with my family and friends. I enjoy cooking and I like quiet time. There is nothing like taking “me” days when I stay in my pajamas and do nothing of importance which I have learned to do in my senior years. Beginning on Ascension Day, May 9, 2013, it is expected that millions of Christians will find ways to pray night and day throughout the ten days leading to Pentecost. Discover creative ways to gather for extended prayer during these ten days. Look for how the Holy Spirit may give you fresh ways to pray with family and friends. Many will form prayer chains . Others will meet for an hour or two of focused prayer each day. Some will be fasting. Take this time to pray with your family. Set aside 10 minutes to pray with the children. Take 10 minutes to pray on your job. 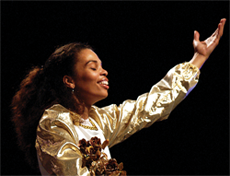 May 2, 2013, is the 62nd annual National Day of Prayer(NDP). Millions will unite in prayer at thousands of events from coast to coast. 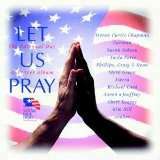 The national theme for 2013 is Pray for America. The Scripture is Matthew 12:21. “In His name the nations will put their hope”. The theme emphasizes the need for individuals, corporately and individually to place their faith in the unfailing character of God who is sovereign over all governments, authorities, and men. We have an opportunity to see the Lord’s healing and renewing power made manifest as we call on YOU and all citizens to humbly come before His throne. The NDP emphasizes prayer for America and its leadership in the seven centers of power: Government, Military, Media, Business, Education, Church and Family (I Timothy 2:1-6). Pray for each of the areas .For guidance in how to pray for these areas see the prayer points below. 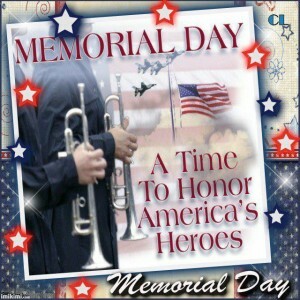 Legal attacks have been raise seeking the demise of this nation recognizing a National Day of Prayer. On April 14, 2011 the 7th U. S. Circuit Court of Appeals rejected a lawsuit that challenged the National Day of Prayer (NDP) as unconstitutional. The court overturned the April 2010 ruling by U.S. District Judge Barbara Crabb, for the Western District of Wisconsin, that NDP violates the Establishment Clause of the United States Constitution. •	Pray that families will follow godly principles.